Home > Guides > What Does Each Golf Club Do? What Does Each Golf Club Do? People new to golf or you are a beginner golfer, you may struggle to understand the terminology used by most professional golfers. 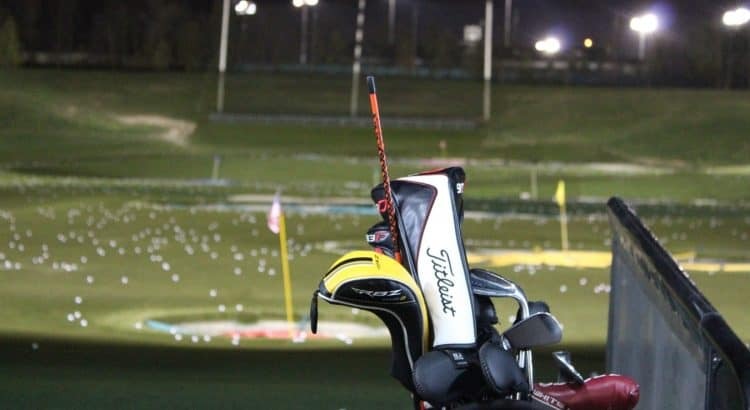 Learning about each set of clubs that you should have in your bag before purchasing the best beginner golf club set can save you a lot of heartache. The average golf club set contains woods, irons, wedges and a putter. This is basic knowledge but these four golf club categories go a lot further for golfers requiring a certain club for a specific scenario. If you are looking to hit a long shot, the wood is the club you will want to use. It compromises of a large club head that is hallow bodied and comes with a various lofts for the different scenarios. The Driver is the club mostly used on Par 4’s and Par 5’s because its used for long distances. It is often called the 1 wood because it has the lowest amount of loft that is between 6 and 13 degrees. For the long hitters, for extra distance from your driver, they opt for a lower lofted 1 wood. The next popular woods are the 3 and 5 where the 3 wood has between 14 and 19 degree loft and the 5 wood has between 20 and 23 degree loft. These are often called fairway woods and alongside the driver, they come as standard in most club sets. The utility woods are not part of the standard golf club set and especially not within a beginners club set. They are fairway woods but at much greater lofts and range from 7, 9 and 11 woods but can even go further. As with an increase in the loft, the distance will decrease but the height at which the ball will travel will increase. This is the trade off but many golfers feel that they can hit the ball better with a utility wood than a long iron. Like the utility woods, the hybrid is not the usual club to be in the beginner golf club set. However, they should be because the hybrid golf club provides excellent forgiveness for both beginners and professionals. The purpose of the hybrid golf club is to replace the long irons because they are more difficult to hit consistently. Over the last 10 years, they have become very popular with all skill ranges because they provide more forgiveness and distance compared with a long iron. The majority of hybrids have similar lofts to the 3 and 4 irons and are labeled up similar to the irons too. If you are looking to add a new club to your standard golf club set, purchase the best hybrid club for forgiveness and you will not be disappointed. The irons are the clubs that you use when you are attempting to pin point the golf ball onto the green. 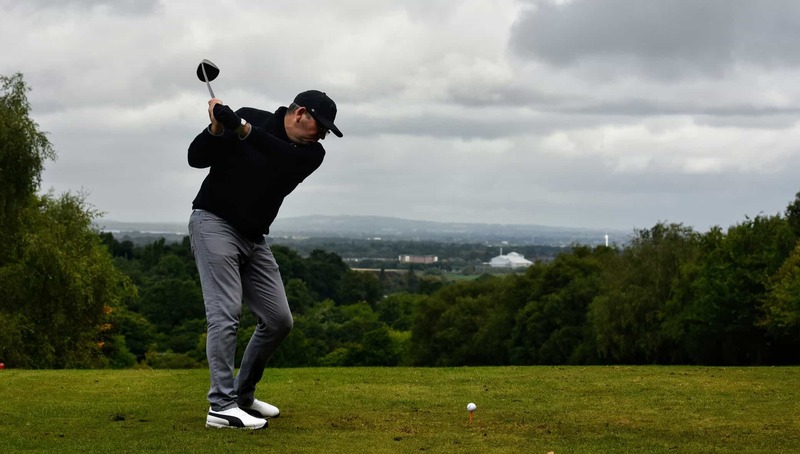 The irons usually range from 3, 4, 5, 6, 7, 8 and 9 where the higher number irons are used for shorter distances. The longer irons are much harder to hit and are slowly being replaced with both utility and hybrid golf clubs. Wedges are an essential part of your golf club set and are used for chipping from short distances, the rough and bunkers. If you have a chipping net for home use, try chipping in a ball with an iron compared to a wedge, you will find it much harder. The most common wedges are the sand wedge (SW), pitching wedge (PW), approach wedge (AW) and the high lob wedge (LW). The SW and PW are the most common wedges found in golf club sets. The majority of people will understand what the putter is from using indoor putting greens or going to mini golf courses. It is used to get the ball from the green into the hole and come in a range of styles from short, large, bent and much more. You can buy putters specific for certain situations from putters for high handicappers to beginners or even slow greens. However, you can start with a standard putter and then find out where your putting is failing and then upgrade. The number of clubs you carry in your golf bag varies because professionals will use more than a beginner. Essential clubs include a 1W, 3W, 5W, iron (x7), SW, PW and a putter. However, professionals can carry up to 20 golf clubs but have large golf cart bags to carry them all in.